For use on commercial entry doors. Please contact Joinery Developments for a quote on your requirements. Call us now on 64 9 443 0038 or view our contact page for full contact details. Joinery Developments Ltd. commenced trading in 1984 when it purchased the hinge stock of a Company which had ceased trading and commenced selling to aluminium joinery firms. Under the brand name "Quick Fix" the product was subsequently upgraded and the range expanded. The range of customers was also expanded to include interior partitioners. In 1993 the assets and stock of Path Manufacturing were purchased which added commercial door pulls to our product range. 1990 saw the introduction of the "Titon" passive ventilator which was imported from U.K. While successful, the product did not comply with the NZ standard 4211 with regard to air leakage, and it was decided to design a new vent for New Zealand conditions. The new vent was released on to the market in 1997 under the brand name of "Easy Air" and has proved to be extremely successful, having recently been adopted by Housing New Zealand as one of the solutions to creating a healthy home. 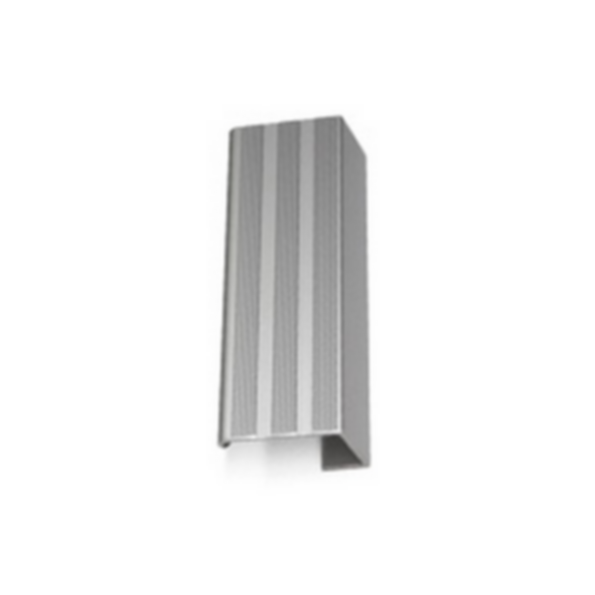 In 2002 we introduced a new range of stainless steel door pulls under the brand name of "SPH". These handles are made from 316 marine grade alloy and bent to a range of popular shapes. The range covers timber, aluminium and glass door manufacturers. In 2012 the owner Robert Cox retired and the company was brought by Robert's son Andrew. The company now has Andrew as director, his wife Avonleigh as accounts manager and Robert as a part time consultant.